The academy has qualified and experienced coaches for various sports. 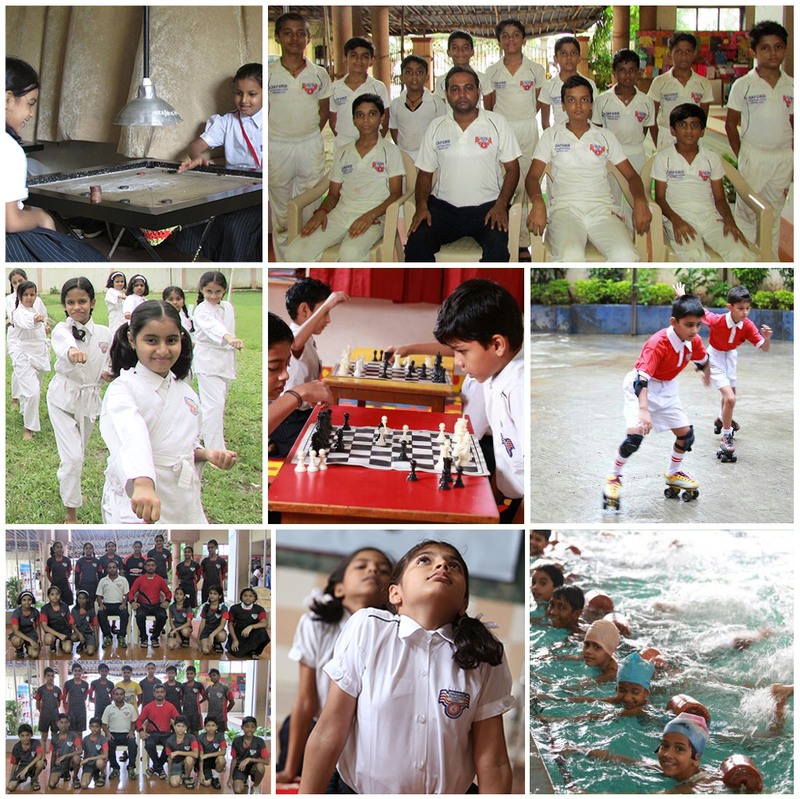 Students are given training in various discipline like Athletics, Cricket, Chess, Carrom, Swimming, Volleyball, Skating and Karate. Special sports training programms are conducted during summer and diwali vacations. Students have participated in National & State level competitions under various categories and brought accolades to the school.